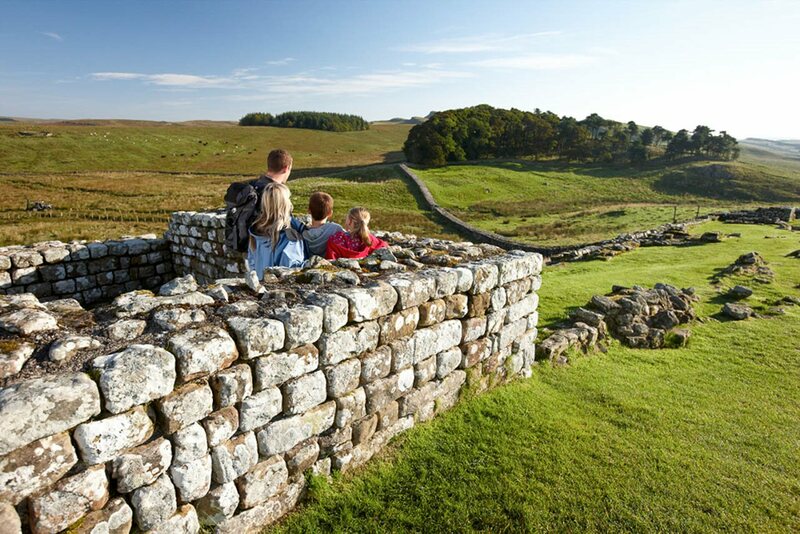 Open all year round and set high on a dramatic escarpment on Hadrian's Wall, Housesteads Roman Fort (English Heritage) takes you back to the Roman Empire. Wander the barrack blocks and the hospital. 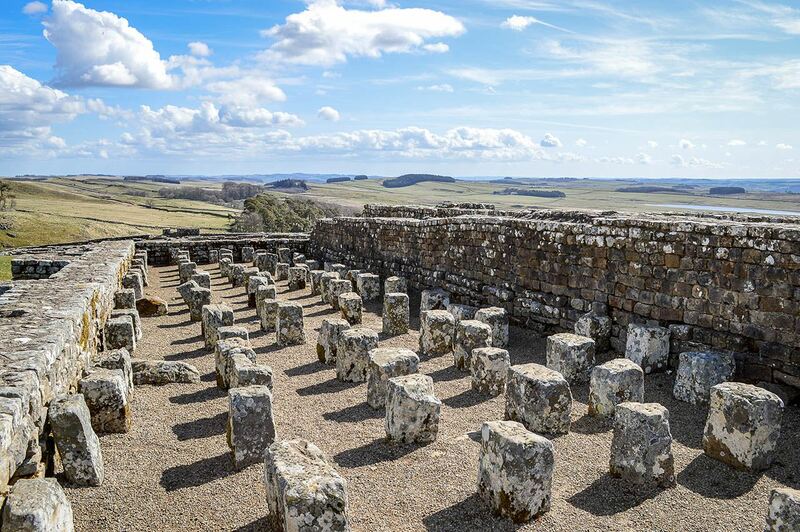 Peer into the ancient communal Roman toilets and admire the stunning panoramic views of this World Heritage Site from this ancient fortress. 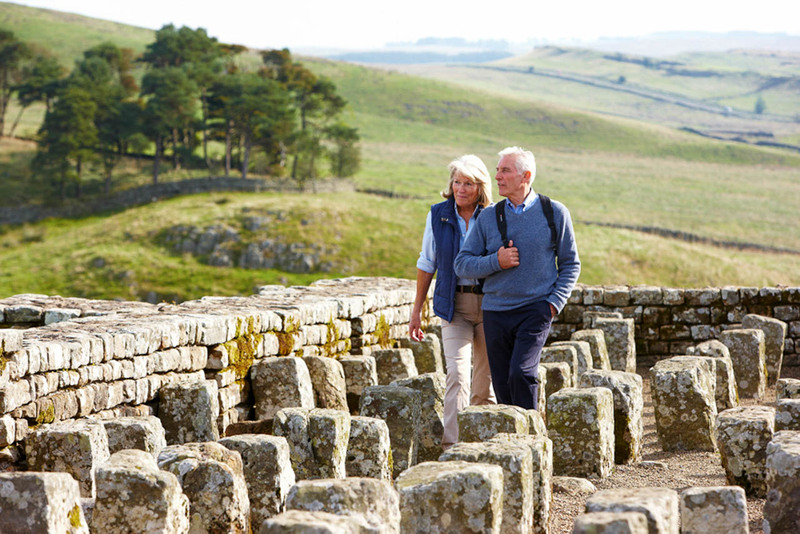 The interactive museum managed by English Heritage showcases objects once belonging to Roman soldiers, and the mini-cinema will take you on a journey through time. Younger visitors can meet Felix, a character of the Fort who will guide them around the Museum – quite an insight into life 2,000 years ago. Housesteads Visitor Centre (National Trust) adjacent to the car park provides a warm visitor welcome, orientation and facilities. Outside you can find a large 3D map detailing the scale of the Fort and the surrounding Whin Sill escarpment, and a glazed seating area perfect to enjoy refreshments on a sunny day. 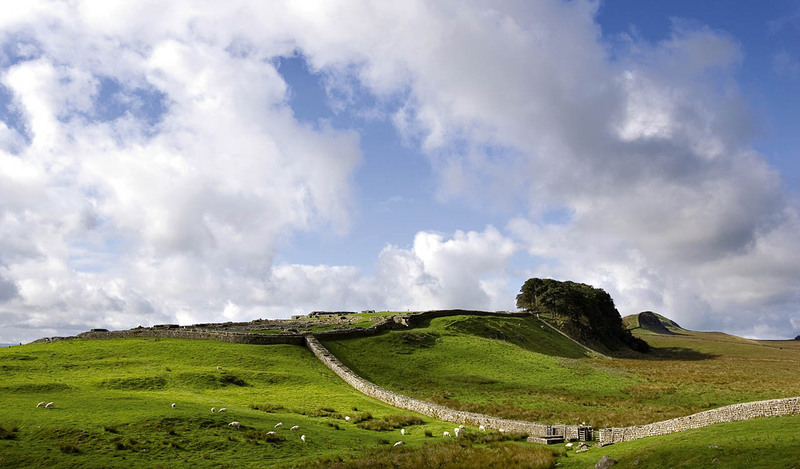 Admission to Housesteads Roman Fort is free for English Heritage and National Trust members. Parking charges apply. The car park is managed by Northumberland National Park. 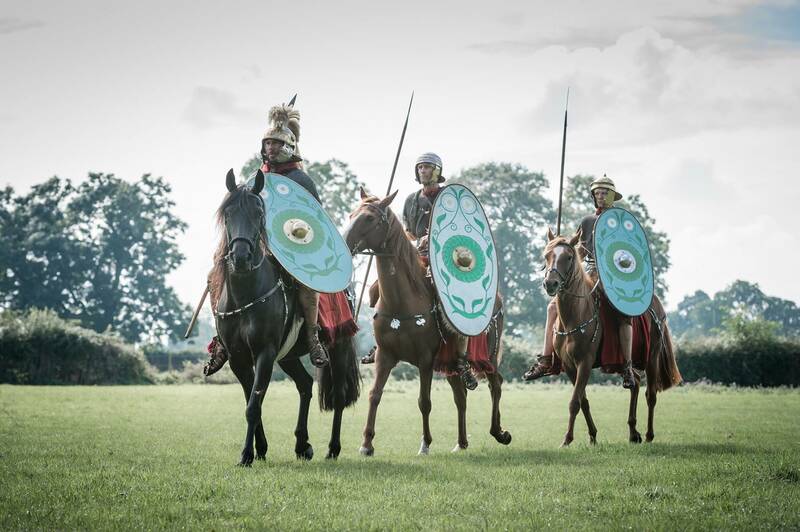 Hadrian's Cavalry will explore the role and daily life of the Roman cavalry in a spectacular exhibition and events programme at 10 museum and heritage attractions. The Roman cavalry was a formidable force, armed with equipment to protect the Roman Frontiers and project the power of Imperial Rome. This small installation in the museum at Housesteads evokes the strength and speed of cavalry and is accompanied by a short film about the Hadrian's Cavalry 2017 project. Bus: Stagecoach in Cumbria AD122 Carlisle-Hexham station (Jun-Sep plus Sundays Apr, May and October. Please contact Traveline 080706082608.